Celebrating 40 years of our Winter Garden, this is a fantastic opportunity to learn from the Winter Garden experts. 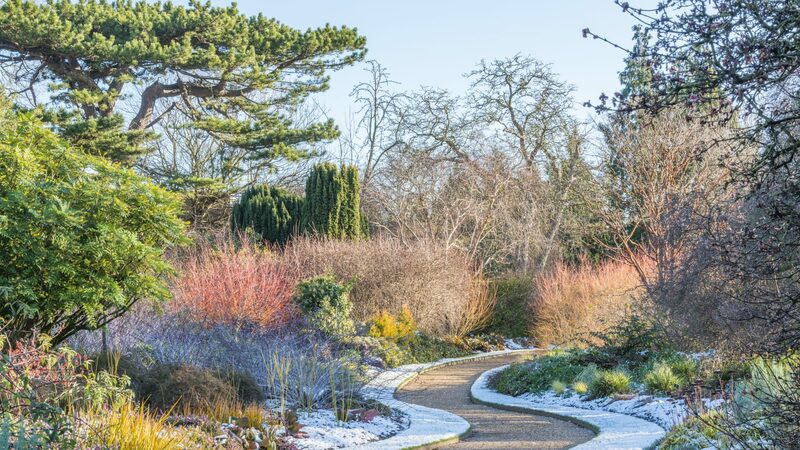 Join horticulturist David Austrin, from the team who cares for our Winter Garden, and discover his top ten winter plants to making your garden sparkle right through the season. David will take you on a tour of the oldest winter garden in the country to find out which plants make our Winter Garden so special. With tips and time for questions, you’ll leave inspired to create your own winter garden plantings at home. Please take the time to read our course cancellations and refunds policy.